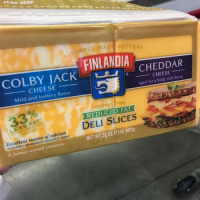 I used to be a Costco Newbie. I recently became a Costco member after years of using my friend’s Sam’s Club card to purchase a few things in bulk a month. I used to buy a few items in bulk but didn’t feel the need for a membership. After a series of events including having two children, little time and a deep freezer in my laundry room, it seemed best to start the world of buying in bulk. My previous routine was weekly meal planning and getting the majority of my items from Aldi, plus the rest at our local grocery store. This worked perfectly with me for the longest time until all the seasons shifted in life as they usually do and my routine shifted as well. Hot tip: if you don’t already have a Costco Membership, look on Groupon for a deal on membership! While the Groupon I purchased was still the same price as the membership everyday, it ADDED a $25 gift card to the store, a large package of AA batteries, a case of sanitizing wipes, $20 off a purchase of meat AND a $25 coupon off an online purchase of $250. Before my first trip, I posted on my personal Facebook to ask what other people like to buy from Costco.Ohhhhh my goodness the answers. There were SO many! 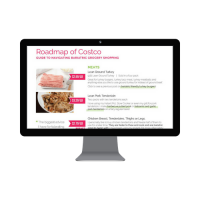 As Costco’s Biggest Fan AND a Bariatric Dietitian…I’ve created a Roadmap to Costco. 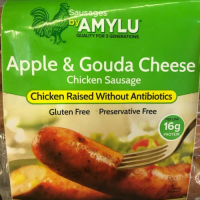 As I’ve been a member for a few months now and buy a great majority of my food from them, I’ve started to become familiar with my go-to items. My darling husband loves to tease me that I’ve become Costco #1 biggest fan. It’s probably true. 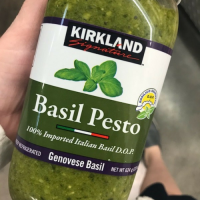 As I frequent Costco, I consistently take photos of bariatric friendly items that I would recommend to my patients and follows. I created a Roadmap to Costco for Bariatric Patients that is available in it’s entirety to members of my website. 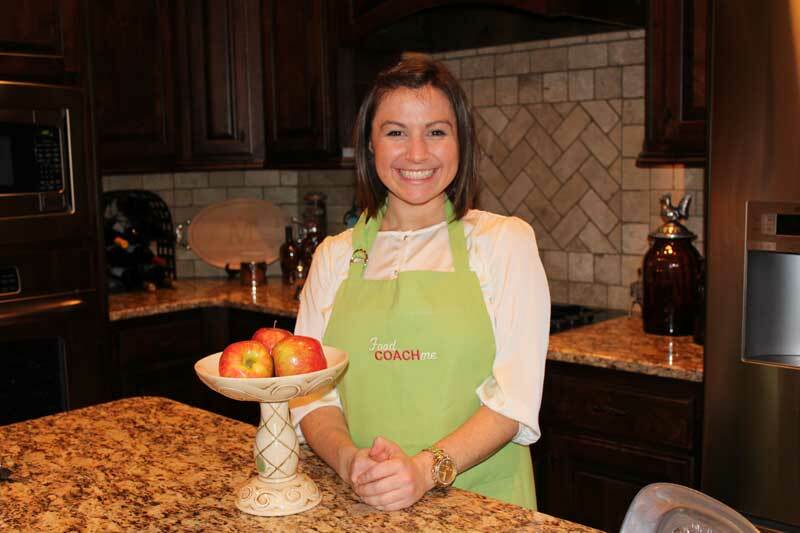 If you are ALREADY a member of FoodCoachMe…Click the link below to access your PDF! Not a member? Find out more and access the Roadmap Today! I also get my Premier protein shakes at Costco. Great question Donna! I will look further into their vitamin offerings. In the meantime this post on vitamins may be helpful to you. Yes on the vitamins! My program recommends the vitamins from Costco and they’re pretty picky. No gummies, gender/age specific, or prenatal vitamins. Costco’s Adult Multivitamin vitamin, sublingual B12, Vit D (on sale right now! ), iron, B1, and Benefiber (Costco has a Kirkland brand). I only buy bariatric calcium citrate chews outside of Costco. It’s a great deal. Plus I buy my off-brand Zyrtec from them. 365 pills in a bottle for less than $20. I love Costco!